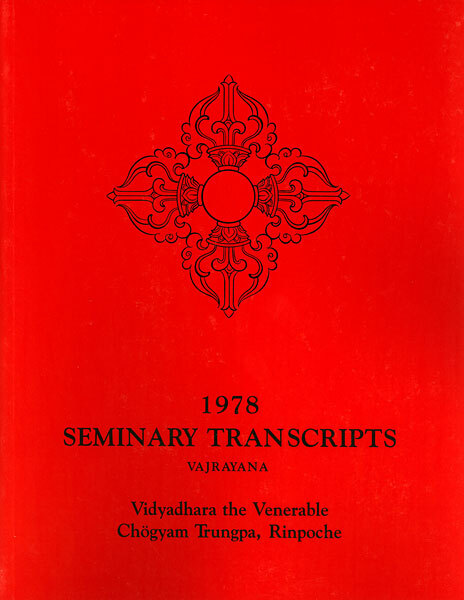 Available to graduates of Vajrayana Seminary or Sacred World Assembly. Please include the year you attended in the comments section of your order. 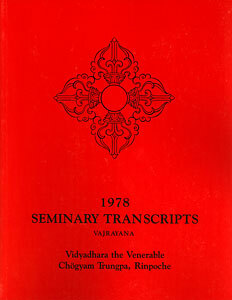 Softcover, 8 1/2" x 11"